How do texts persuade people? There are different ways of approaching the Bible. Some scholars are interested in historical events reflected in texts. Others look at how texts came together. I am interested in closely reading biblical texts. Using tools from rhetorical criticism, I investigate both their content and means of persuasion. 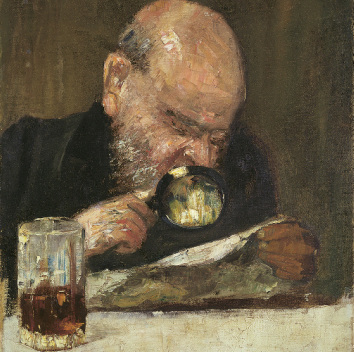 The image on the left, Lesser Ury's 1895 "Reading with a Magnifying Glass," illustrates the careful study of texts that I deeply appreciate. The works below either explore the field of rhetorical criticism or use its methods. 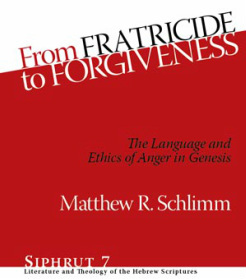 Methodologically, my book From Fratricide to Forgiveness draws on the tools of rhetorical criticism to conduct close readings of texts in Genesis dealing with anger. 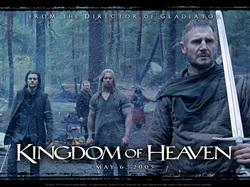 I use methods of rhetorical criticism in “The Necessity of Permanent Criticism: A Postcolonial Critique of Ridley Scott’s Kingdom of Heaven,” Journal of Media and Religion 9 (2010): 129-149 (lead article). I explore possible relationships between biblical studies and rhetorical criticism in “Biblical Studies and Rhetorical Criticism: Bridging the Divide between the Hebrew Bible and Communication.” Review of Communication 7.3 (2007): 244-275.